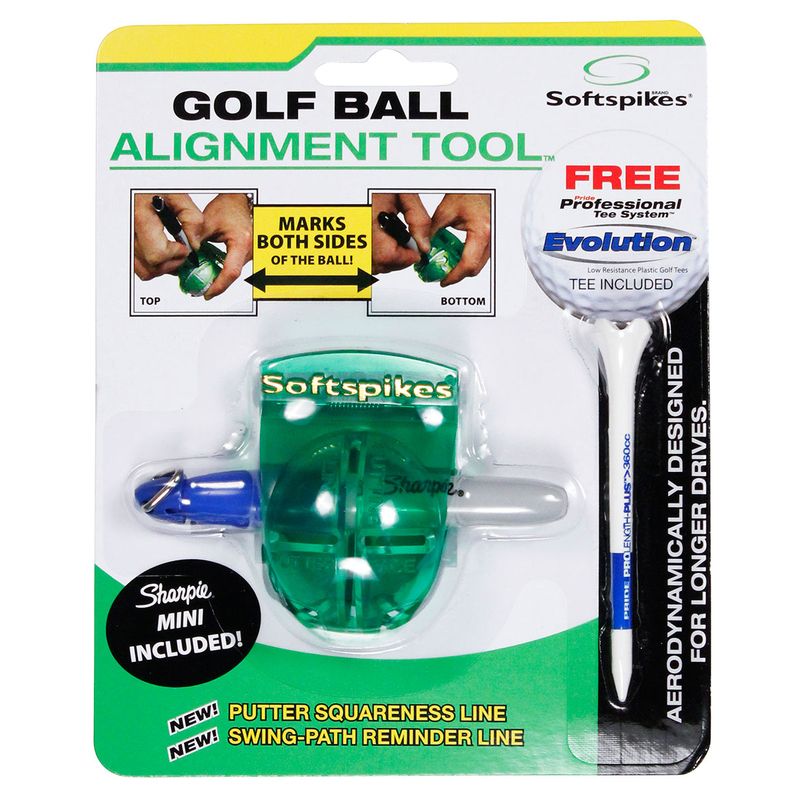 Golf accessories like the Softspikes Alignment Tool are products that can often really help a golfer’s performance, as well as the golf course that they’re playing on. For example, golf pitchforks or hedgehog trolley wheel covers can really help the golf course and maintain it’s condition. 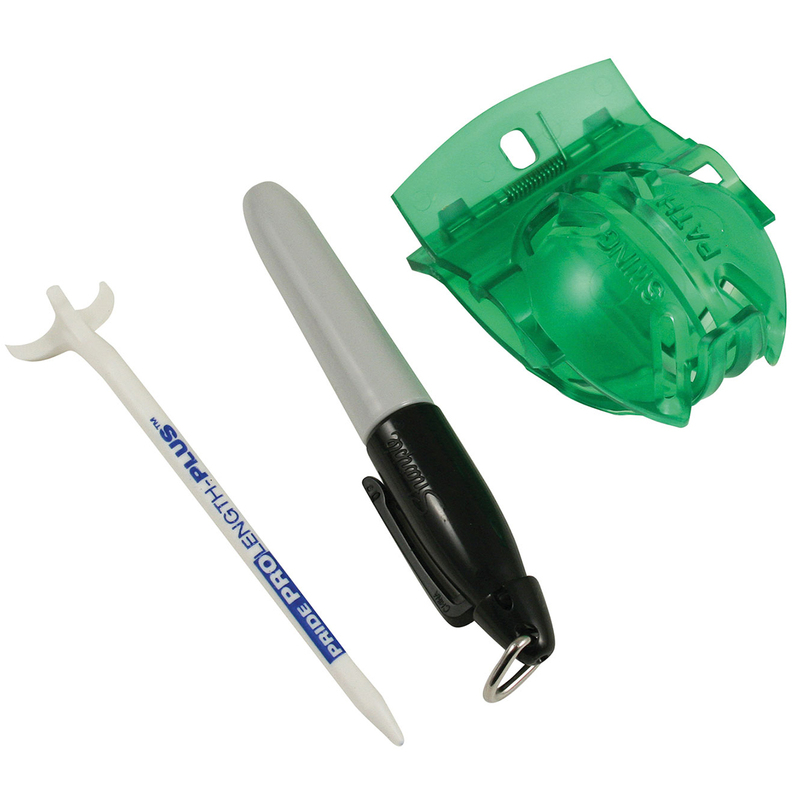 Many golf accessories such as golf pitchforks or golf ball markers are of great importance, while others are simply handy tools or gadgets. This incredible Golf Ball Alignment Tool is the only golf tool that marks both sides of your golf ball. This great golf accessory features a Putter Squareness Line for keeping the putter face square through impact, and a Swing Path Reminder Line to help promote a proper golf swing path, improving your accuracy on the golf course.